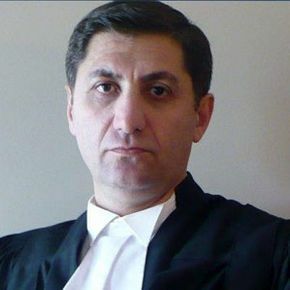 Sean Safa, Criminal Defence Lawyer, wants to hear from you! If you’ve been charged with any criminal or highway traffic offences such as impaired driving, call SafaLaw immediately to book your free initial consultation. You may also fill out the form found below at your convenience. 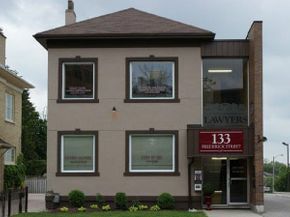 SafaLaw is conveniently located at 133 Frederick Street, near the Waterloo Regional Courthouse at 85 Frederick Street in Kitchener, Ontario. SafaLaw is open Monday through Friday, and free parking is available for clients.